The set was recorded in Austin, TX last month while the group were in town to perform as part of the annual Austin City Limits Music Festival. 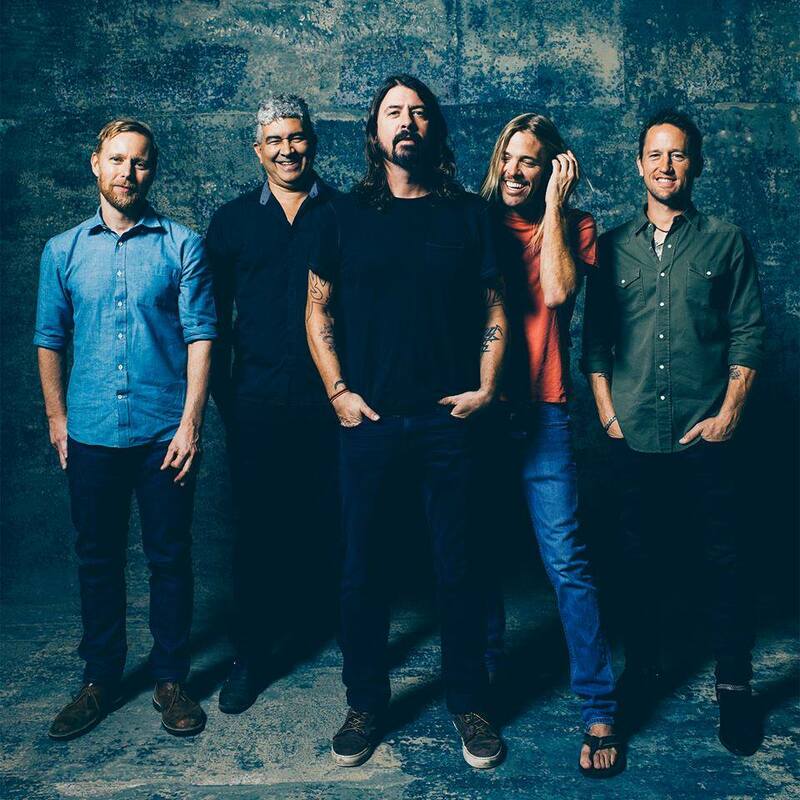 The Foo Fighters previously recorded material in Austin for 2014’s “Sonic Highways” album, which saw the group hit studios in 8 US cities for the project. Foos frontman Dave Grohl explains the genesis of the EP in a letter posted on the band’s website, which reads in part: “The Saint Cecilia Hotel, named after the patroness saint of music, is known as ‘A lush retreat from the world’. And, believe me, that it is! 14 rooms and a small bar, it’s tucked away in the trees within a bustling, Austin neighborhood. “As our van pulled up in the wee hours of September 30th, 2015, I was struck with a rather impulsive idea: to record some songs on our days off to give to the world as a “thank you” for the last 2 years. Though there’s a world class recording studio just on the other side of the fence (Arlyn Studios, look it up. ), the hotel manager, Jenny offered that we record in the hotel. A most generous, but unrealistic offer. “Saint Cecilia” is available now as a FREE DOWNLOAD via iTunes. The Foo Fighters recently cancelled the remaining dates on their European tour following the November 13 terrorist attacks in Paris, France.